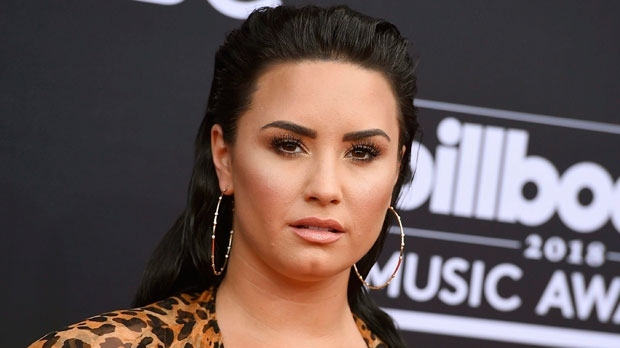 LOS ANGELES -- Singer Demi Lovato has deleted her Twitter account following criticism that she was laughing at memes about 21 Savage. Lovato had tweeted: "So far 21 savage memes have been my favourite part of the Super Bowl." She later clarified she wasn't laughing "at anyone getting deported."